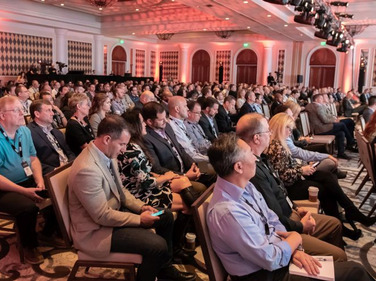 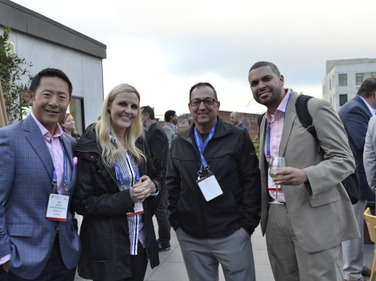 Verizon Connect fleet users joined associates of the connected vehicle technology provider at the company's 2018 Latitude business conference from Oct. 22-24 at the Monarch Beach Resort in Dana Point. 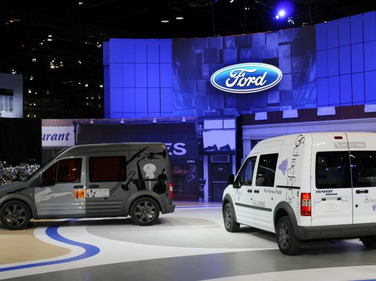 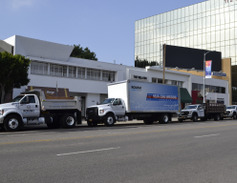 The 2019 Transit Connect enters its third generation as the leading compact van in the U.S. market, a perch it has enjoyed since its introduction in the 2010 model year. 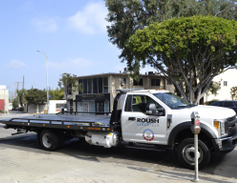 We took a closer look at its evolution. 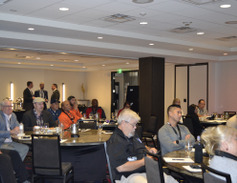 The 2018 Fleet Forward Conference convened Oct. 9-10 at The Pearl in San Francisco. 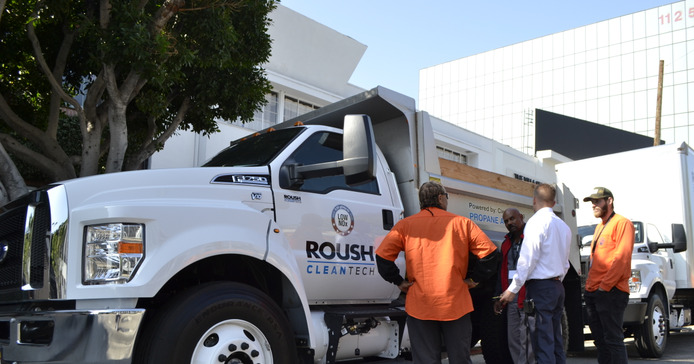 The event is dedicated to providing strategies and new mobility solutions to fleets. 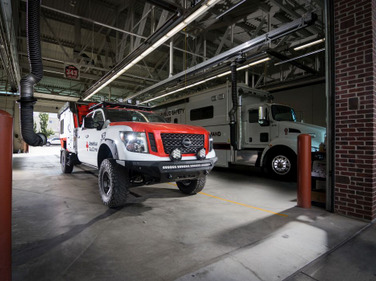 Nissan created a one-of-a-kind service truck: a mobile command center and first aid unit mounted on to its 2018 Titan XD. 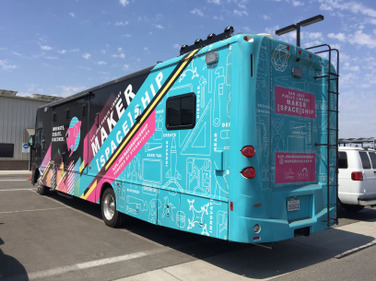 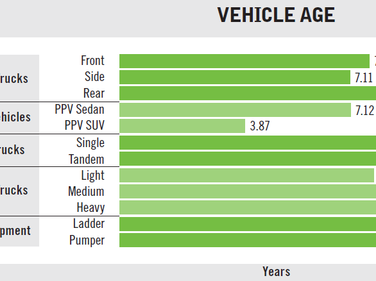 Data derived from Utilimarc's municipal benchmarking clients shows that vehicle age and maintenance cost per mile have increased across several classes. 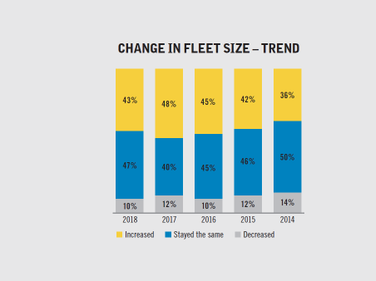 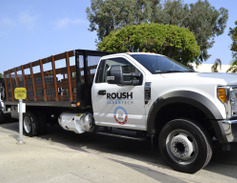 Data from Government Fleet's survey shows fewer fleets reporting size increases compared to last year, and a slight rise in those reporting operating budget increases.